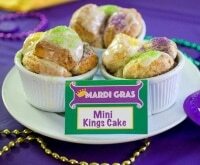 Mardi Gras is just days away, so if you’re hosting a festivity at your place, or at a friend’s, let us help you put together a style to fit the Mardi Gras theme. 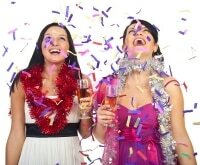 You don’t need to spend hundreds or live in New Orleans to truly experience the fun. 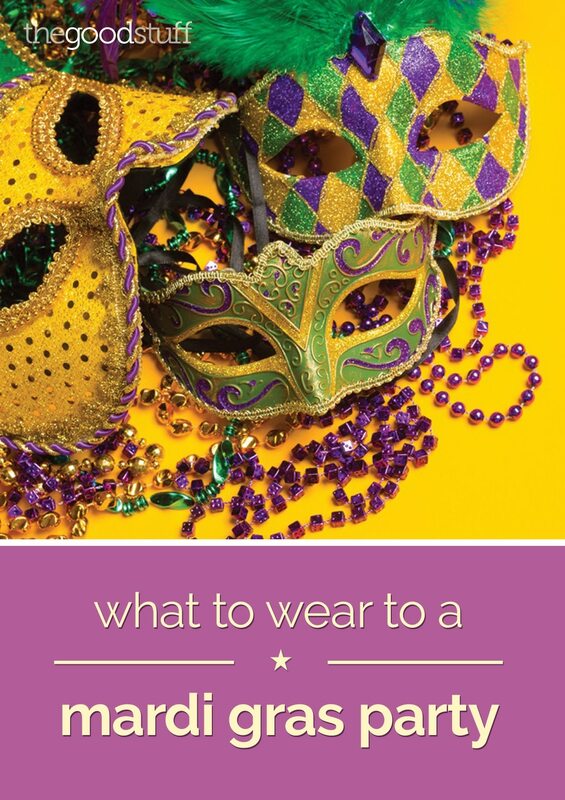 Use clothes and accessories that you have lying around and props that are readily available at your local party store to put together an at-home Mardi Gras party that will rival The Big Easy. 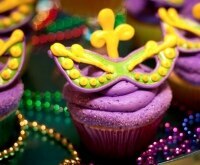 Keep with tradition and don a dress in one of the three popular colors of Mardi Gras: purple, green and gold. If you don’t yet have a dress in one of these bold shades, then pick one up at a store like Forever 21 at a good price. 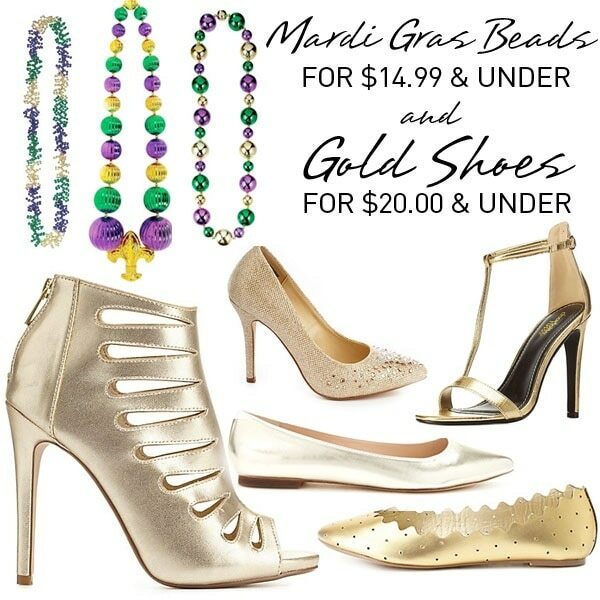 Now that you have your dress, the next step is to find green and gold accessories. You can opt to wear gold flats to keep your feet from hurting if you plan to let the good times roll and dance all night. You can find many options at places like Charlotte Russe for under $20. And when most people think Mardi Gras, they think beads, so you have to get your hands on a few to truly set the tone of the night. Pick some up at Party City for $14.99 and under. You can even grab the smaller ones that you can stack together. 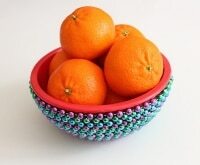 The more beads = the more fun! What’s a Mardi Gras party without masks? 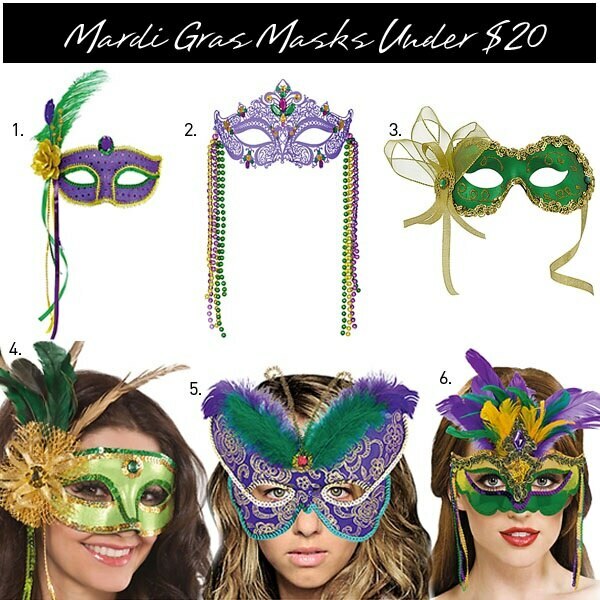 A mask is a must have and it is the perfect complement to any outfit on Fat Tuesday. These are all less than $20 and can be found at Party City. Sometimes, you may even be able to find some at the Dollar Tree for a great deal. 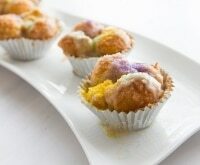 Remember ladies, improvisation is the key to put together an affordable Mardi Gras at-home style! 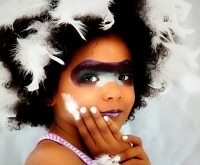 Channel out your creative self, put together feathers and beads you might already have if you can. 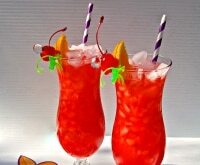 Most of all, have fun!